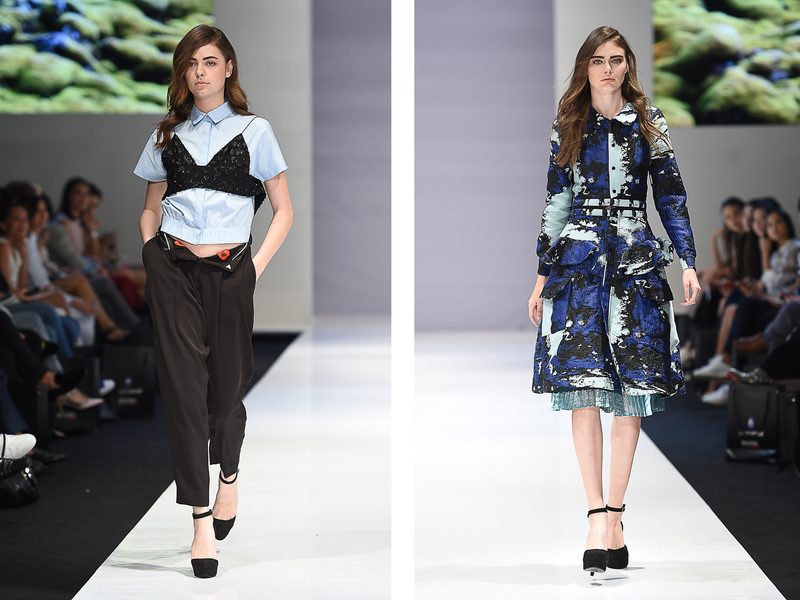 I recently attended KL Fashion Week 2015 again, in late August. 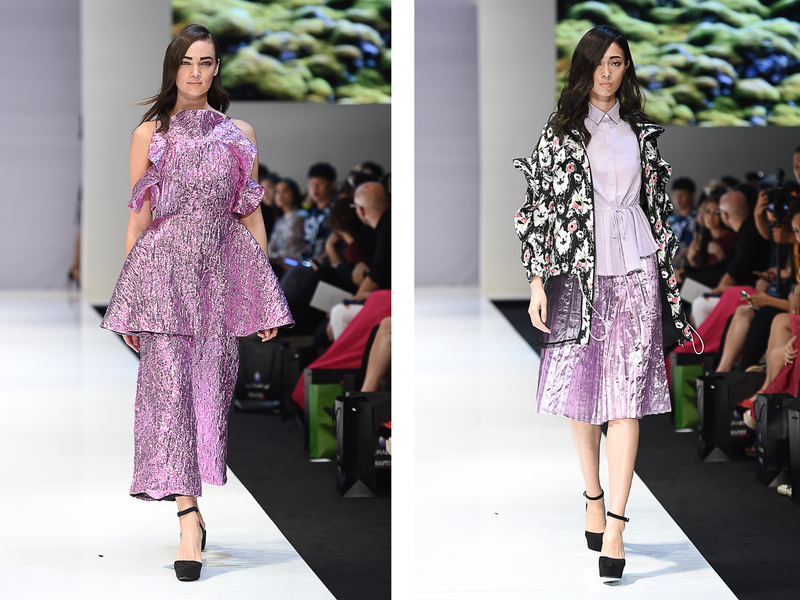 It was my second time at KLFW, and though I must admit that some of the designs are still quite raw, there is plenty of talent to be unearthed here. So when AirAsia contacted me to cover KLFW and witness its newly inaugurated AirAsia Runway, I jumped at the chance. 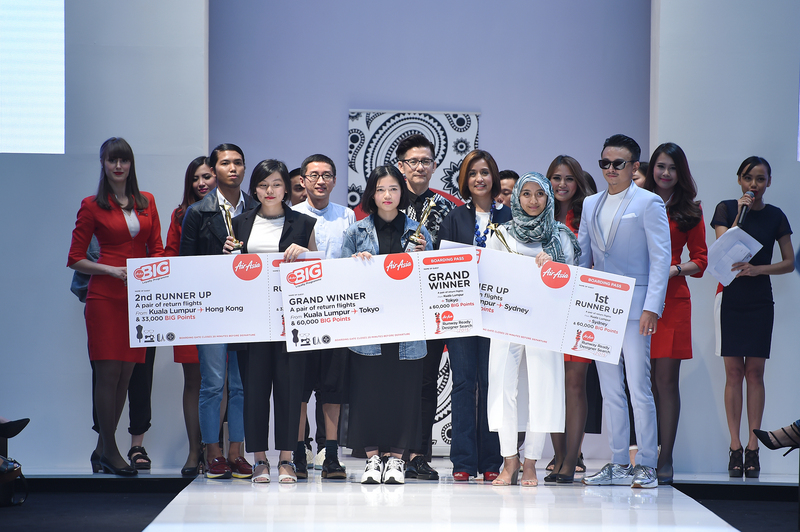 The designer search is slightly akin to Project Runway - out from over 340 submissions, a total of 62 young designers were shortlisted to present their inspiration and sketches in front of the panel, which comprised on renowned Malaysian fashion designers Jovian Mandagje and Khoon Hooi, and also the editor of Malaysia's best-selling lifestyle magazine - EH!. 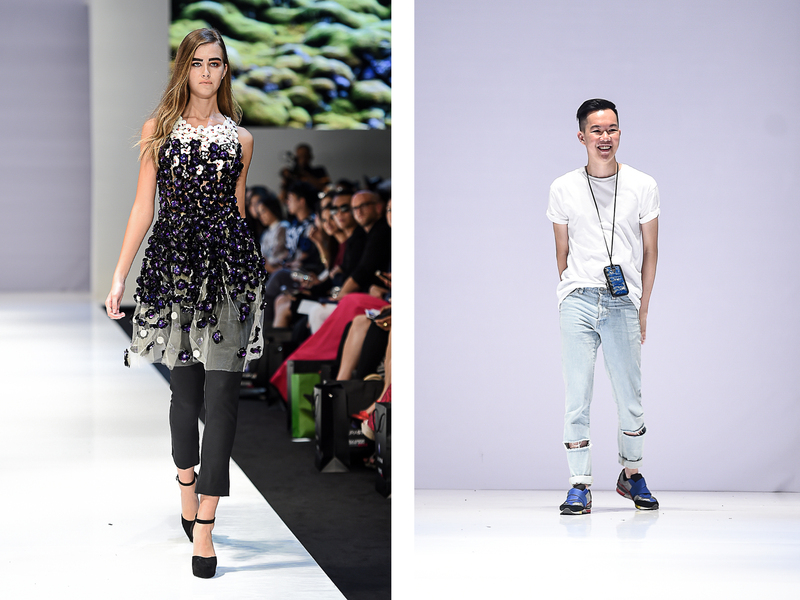 Out from those 62, another further 10 finalists were selected to present their collection at KLFW RTW2015 live. They were then further exposed to established designers and fashion consultants, who shared advice on the fashion industry. As I sat through the fruits of their labour, I can't help but feel that they have so much potential based on the concept of their designs. 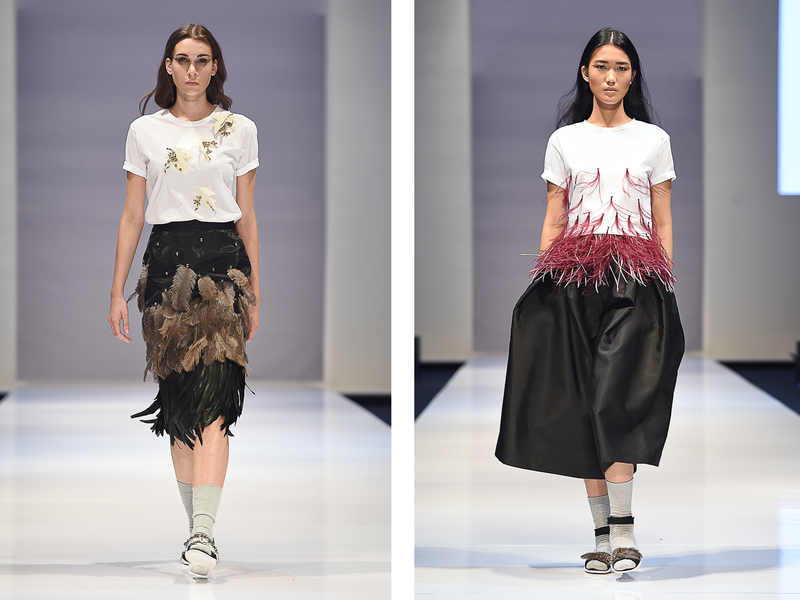 The winner, Lee Bao En, presented a very mature collection inspired by the monks in Cambodia, and featured frayed and draped fabric with irregular silhouettes. The second look on the left was actually a slip dress with an inner waist construction to prop up the dress into a boxy cut! I also enjoyed Shazmin Hashim, whose collection featured graphic prints of her own painting inspired by the natural destruction in the region. I suppose with the current issue of really bad haze coming from Indonesia now, that issue is pertinent every year on people's minds. 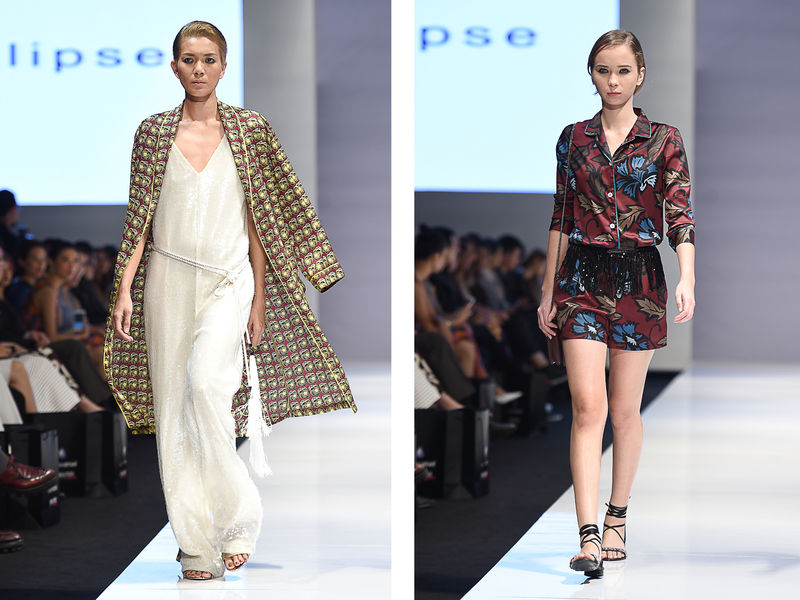 Aside from AirAsia Runway, the other highlights include my talented friend and design wonderkid Jonathan Liang, established designer Khoon Hooi, and this season I also enjoyed Sean & Sheila and Eclipse. For SS16, I love Jonathan Liang's use of unconventional fabrics to bring out texture, instead of his usual go-to fabric, organza. 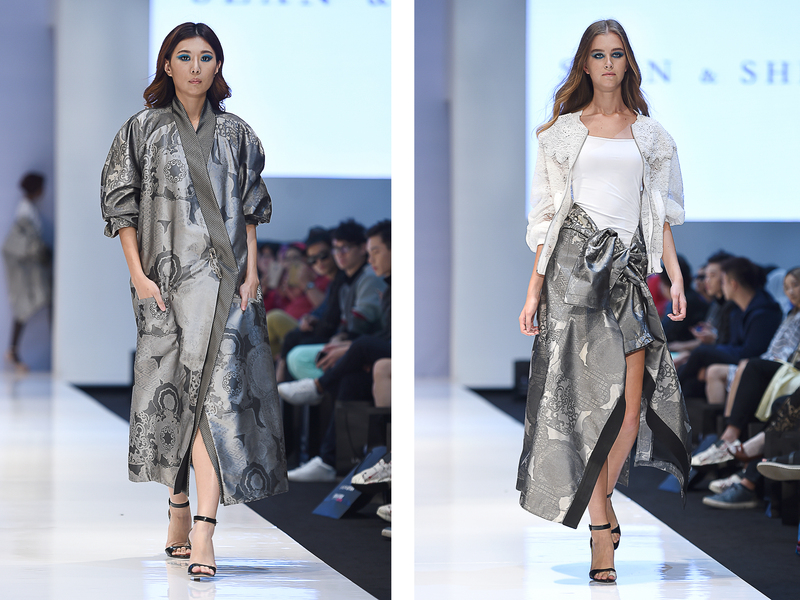 This time he brought out an - pardon the metaphor - but aluminium foil-like fabric, and crafted it into voluminious silhouettes with crinkled ruffles, which goes well with the crinkle texture of the fabric. My favorite look is the exaggerated bomber jacket with oversized ruffles, paired with the metallic skirt. And also, the last look is just stunning with the applique sequin flowers - Jon told me he only made 2 pieces in that because it's simply too expensive to manufacture. Can someone hire him to a bigger design house already? He'll be able to so much more wonderful things. 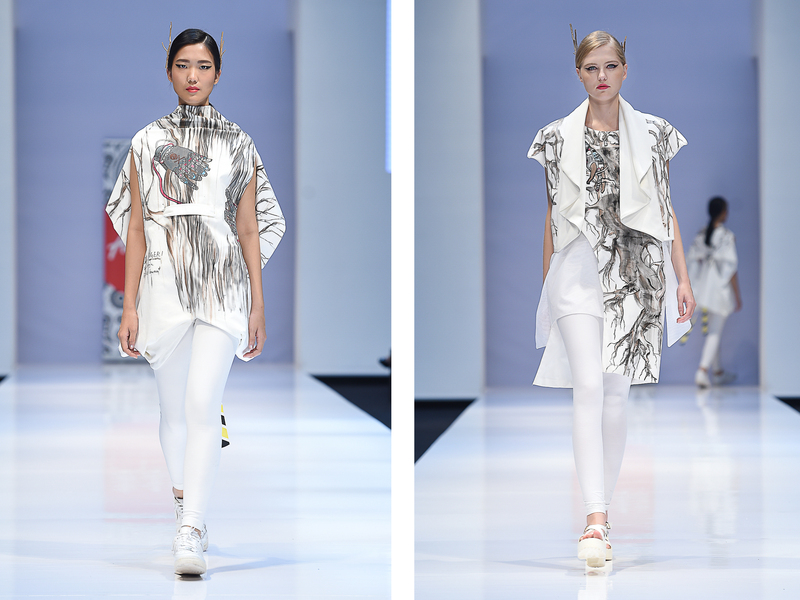 Khoon Hooi, as usual, presented a very mature collection of sleek, tailored separates and dresses for the modern woman. Always very beautifully cut, I liked seeing the dull sheen of the satin blend fabric, made slightly dressier this time thanks to embellishments and ostrich feathers for the last few evening looks. 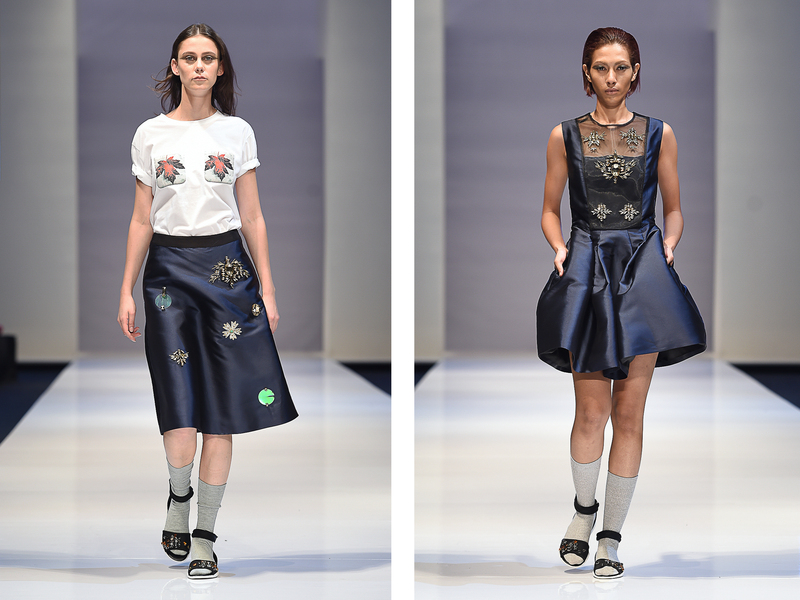 Sean & Sheila's collection with Japanese inspired embroidery and silhouettes. 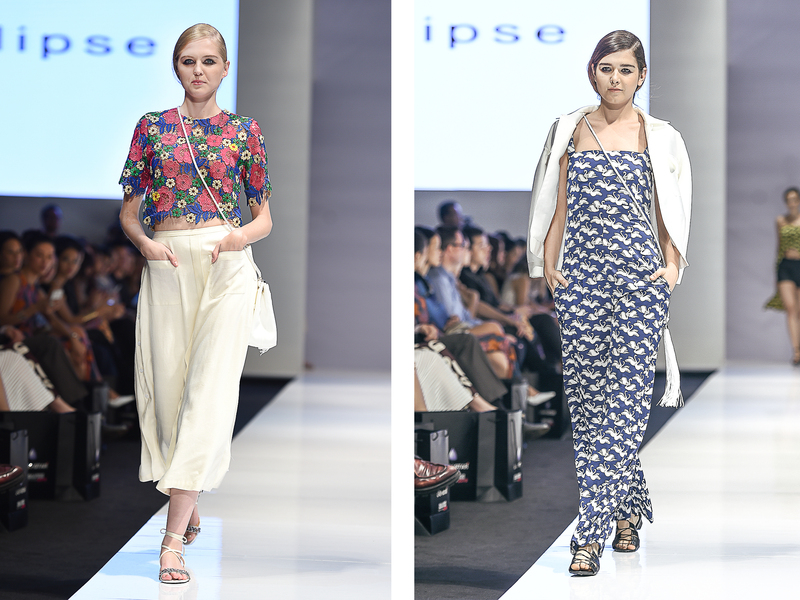 Eclipse's easygoing summer collection with loose fits and styled with lace-up sandals and mini tassel bags, is easy to love. The last few evening looks especially blew me away - I am still mesmerized by the way the metallic pleat organza moves when laid over a sequin minidress. Such fluidity. 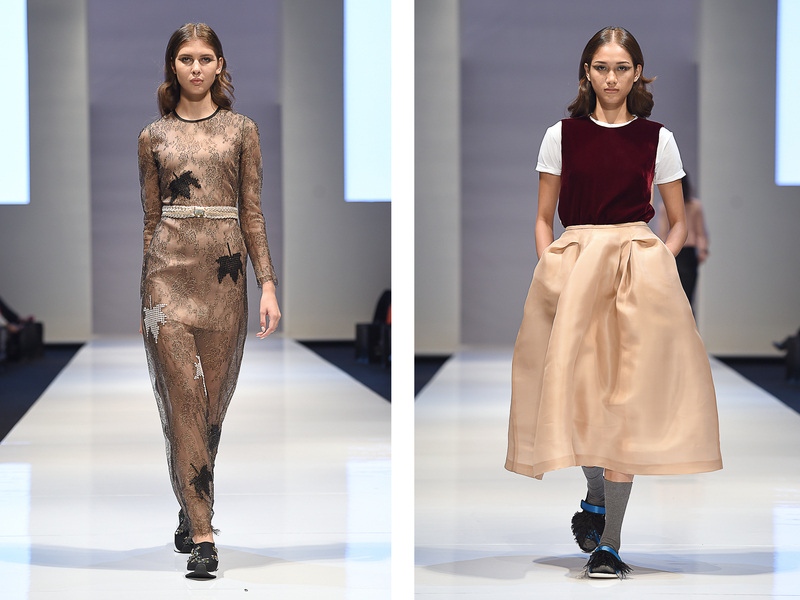 All in all, KLFW 2015 was a wonderful experience since I got to see so many of my friends whom I've made last year. Seeing Jon and his team was wonderful again, and to end off KLFW with our ritual - dinner at seafood restaurant along dingy Jalan Alor - was familiar and sweet.